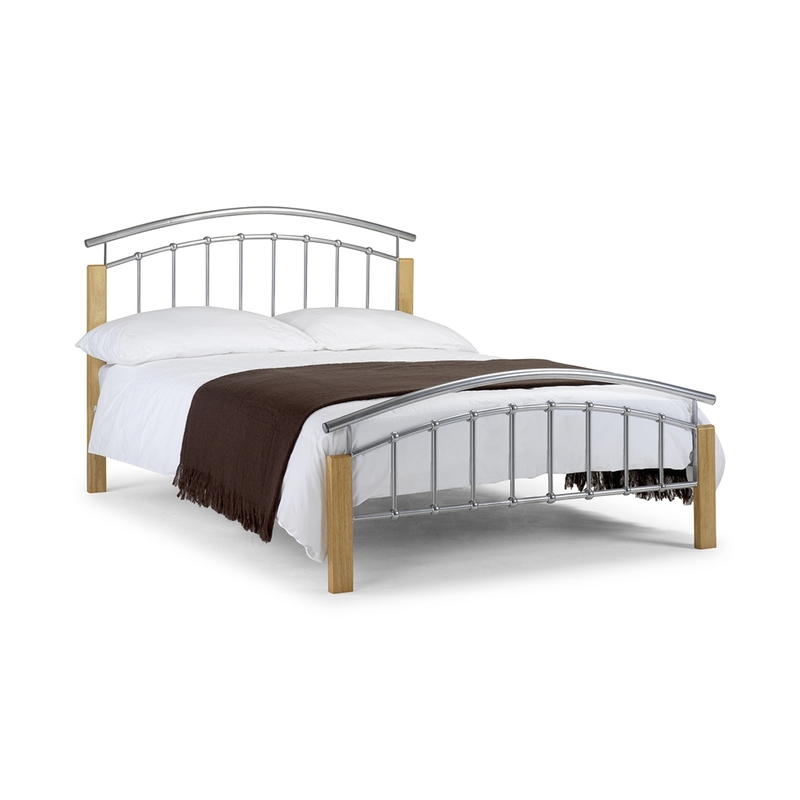 This features a curved headboard and foot-end design which has an aluminium finish. It also has solid oak legs which give it quality modern look and it features a slatted base for added comfort. 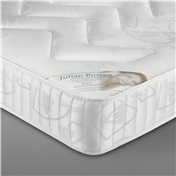 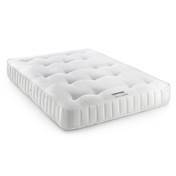 The frame is designed for a 90cm x 190 cm mattress please note bed frames do not include mattresses.